For Members who have prepaid for 2018-19 Dinner Meetings and Member Receptions. 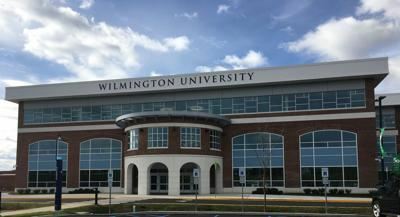 Join us for our May Member Reception at Wilmington University's new state-of-the-art facilities set in a pedestrian-friendly, naturalistic setting. The site houses classrooms, science and computer labs, offices, library, campus store, Student Success Center, café, offices and reception/event areas.